Seven will make history by live-streaming Saturday’s Toyota AFL Grand Final on select connected TVs for the first time. 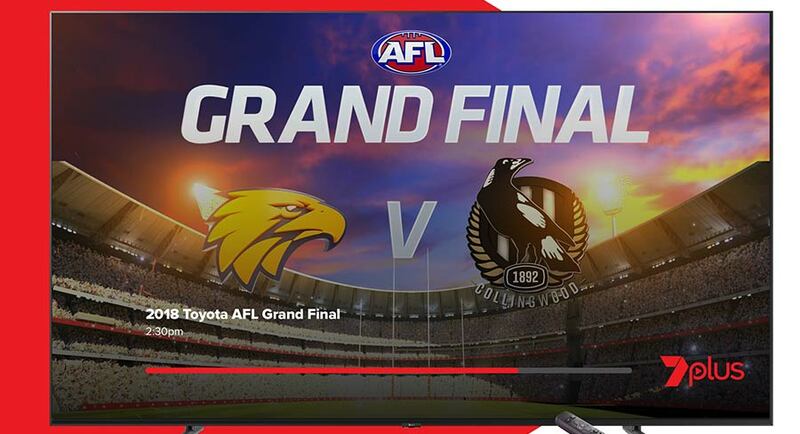 Seven will live-stream all its Grand Final coverage to Telstra TV, Apple TV, Fetch TV, PlayStation 4 and compatible android TV devices, which together account for over 70% of Seven’s connected TV live streaming. Seven West Media’s chief digital officer Clive Dickens said: “Today’s announcement marks another groundbreaking landmark in the rapid evolution of Australian live and free-to-air television online.